At Alcorn McBride we’re a friendly family, Does this make a difference? One of the best things about Alcorn McBride is not our products. It’s our people. Sure lots of companies say they are good to their employees and that they are “family friendly” but at Alcorn McBride we’re a “friendly family.” Does this make a difference? You bet it does! 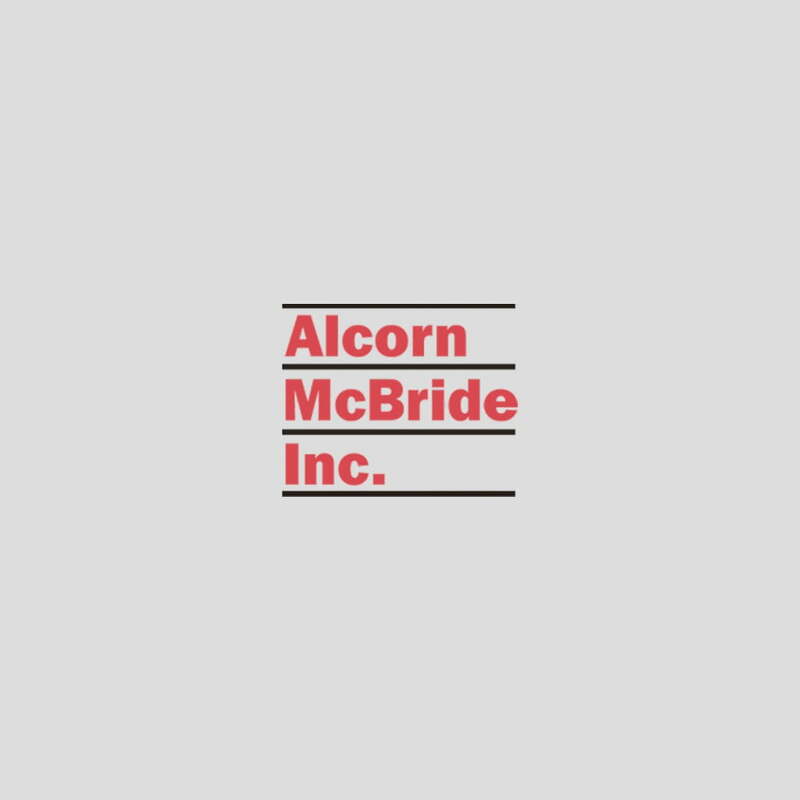 Many of the Alcorn McBride Employees have 10+ years of tenure. We’ve watched each other’s kids grow, attended each other’s weddings, and celebrated in the births of many children. We hang out on weekends, go to lunch together, play pranks on each other (often!) and attend kids’ birthday parties. Yeah, we argue sometimes too. But we’re a family and with that brings a level of care for our company and our products unlike any other in the industry. And THAT’S the difference. We recently had a company luncheon with the theme “I AM AMI.” There’s no better way to describe how we feel about working here. Ownership, responsibility, talent, effort, and heart. That’s what you’ll find behind every product we make.